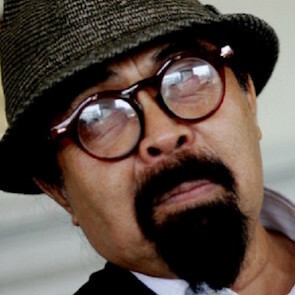 Hishamuddin Rais is a Malaysian film director and human rights defender. In 2013 Hishamuddin Rais was charged with sedition after participating in a protest against the widely contested election results. He was found guilty by the Sessions Court and fined RM5,000 ($1,314USD). 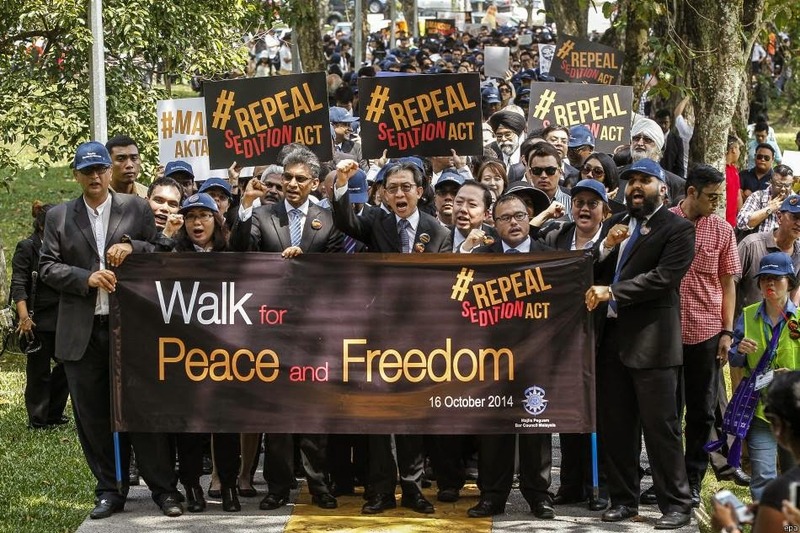 Human rights defenders in Malaysia face judicial harassment, arbitrary arrest, threats, intimidation and smear campaigns. HRDs active against corruption, calling for electoral reform and free and fair election are particularly vulnerable.